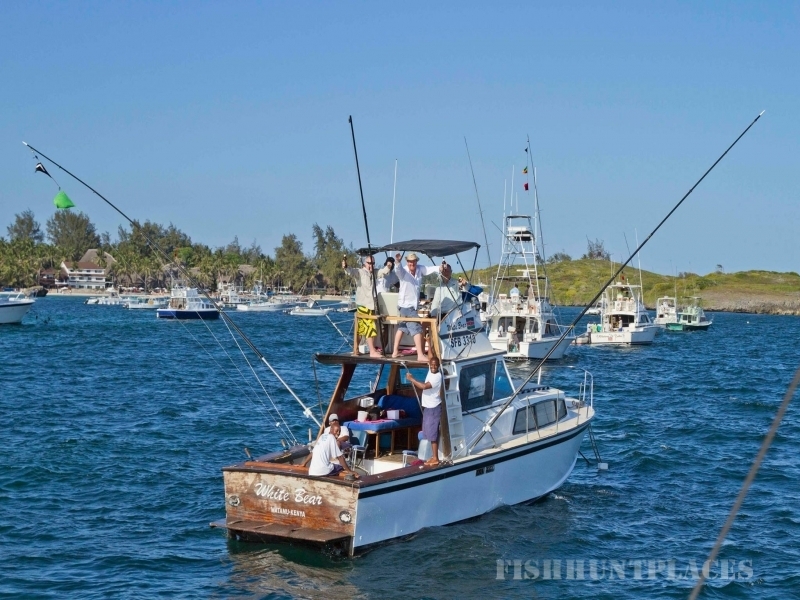 Hemingways enjoys justified renown for its Big Game Fishing. 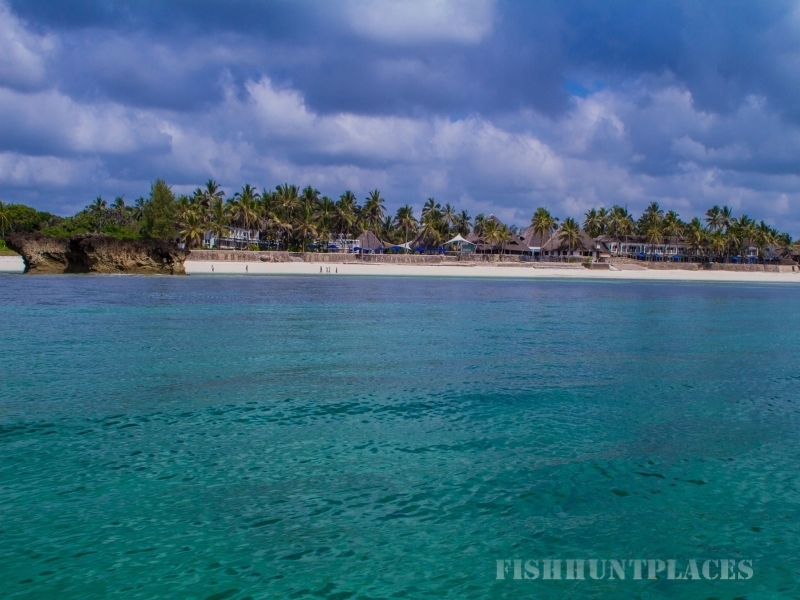 Host of the ILTTA World Championships, many ESPN, DSTV and SKY televised events and numerous other Tournaments annually, it is a focal point of fishing off the East African Coast. 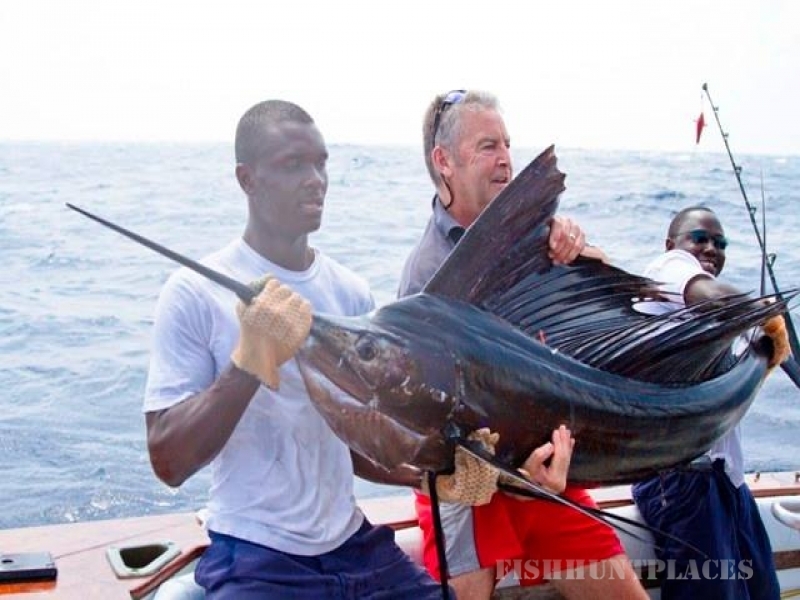 The waters off Watamu offer hugely diverse fishing opportunities and it is one of very few places where three types of Marlin, Sailfish, Broadbill Swordfish and Shortbill Spearfish are all available. 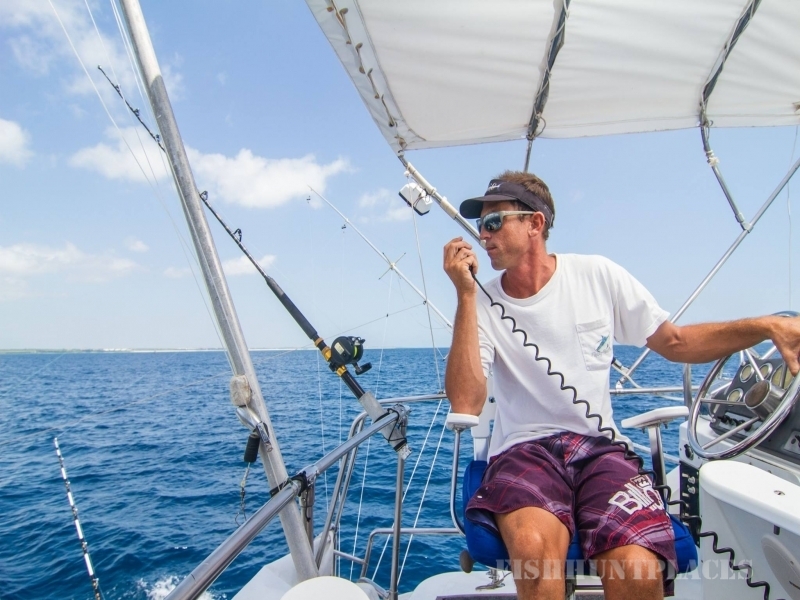 With a series of underwater Mountains easily accessible offshore, bait and the predators are concentrated unlike the situation in the open Ocean. Our Boats are all twin diesel powered, in excess of 33 feet and have a Captain and two crew working the deck. Our crews are happy to work with beginners and help them through each step on the fishing learning curve or just sit back and watch a Master at work in the chair on a big fish. Children interested in fishing are very welcome too. 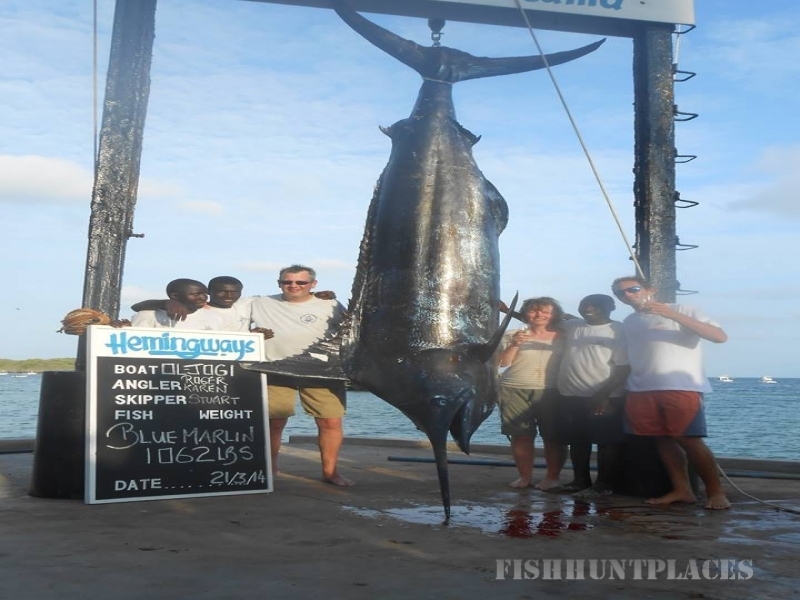 Fishing charters are 10 hour full days or 5 hour half days , depending on your preference. 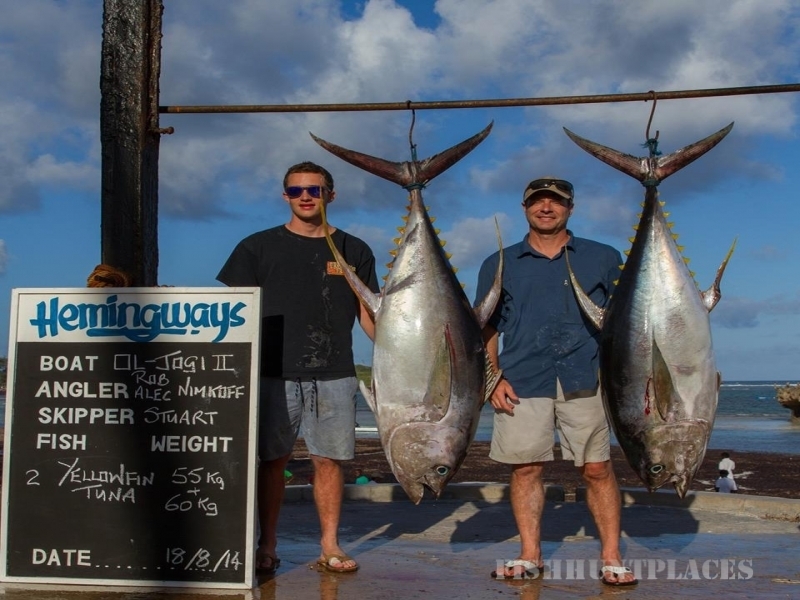 Fishing starts each season in July with the first two months being windy with the South East trade winds blowing but the fishing is very rewarding for those happy to be out there. 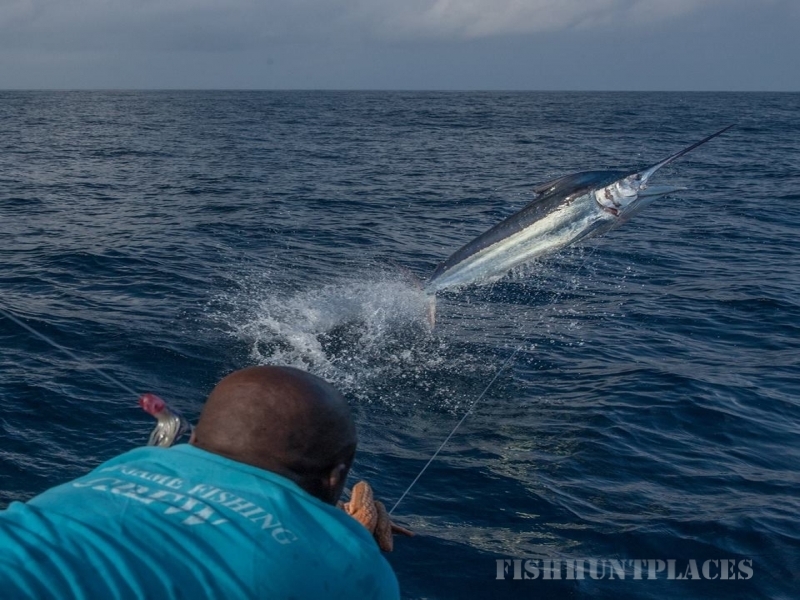 September brings calmer seas and October heralds the arrival of the main Billfish run which continues through till the following April. All conventional tackle is provided (although those fishing on fly should bring their own kit) along with packed lunches and drinks on board. We believe in the ethic of tag and release of all Billfish and are happy with the support we get on this from those who fish with us.